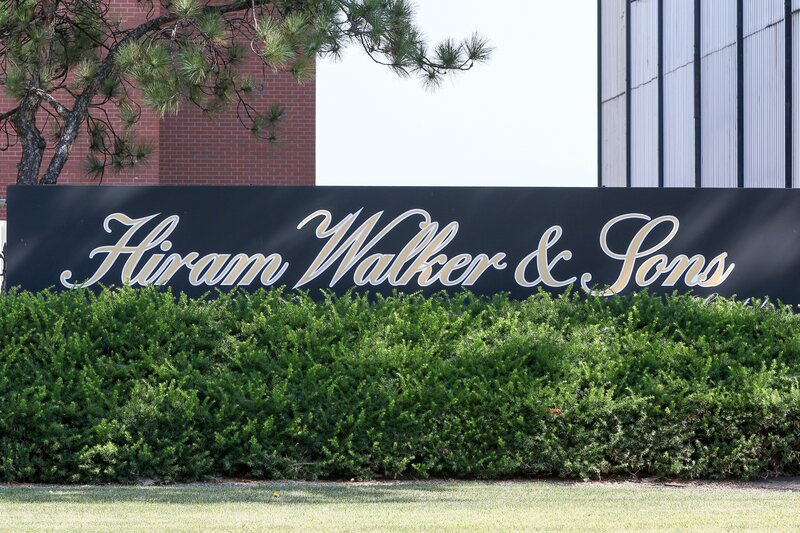 Hiram Walker & Sons Ltd. is hosting an onsite open house event for resume drop-offs this Saturday, March 3rd to fill a number of full-time bottling technician and manufacturing process operator roles. Wages start at $20.46, progressing to $31.46 including great benefits & pension programs. It takes place from 9am to 12pm at 2072 Riverside Drive East in Hiram Walker & Sons Limited Building 20. An earlier version of this story said it ended at 2pm. It has been corrected to 12pm.